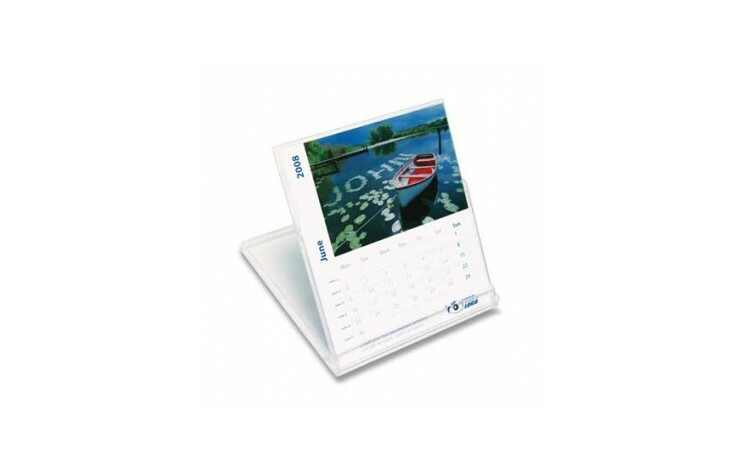 A great alternative to a standard desk calendar. 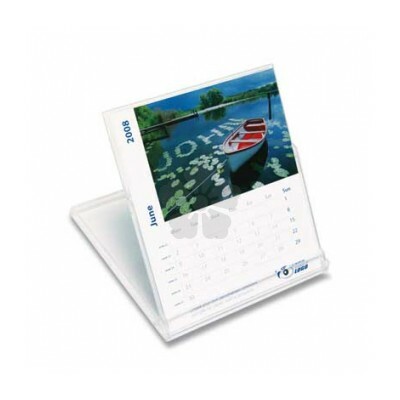 Custom printed with your logo in full colour as standard, giving unlimited print colours. Contains 12 sheets of 300gsm silk paper. Landscape version also available POA.